"Jonathan Vilma is one of the most talented, dedicated and determined players that I have ever had the pleasure to coach," Payton said. "Whether it was on the practice field, in the meeting room or in the weight room, Jonathan's leadership, preparation and effort were second to none. He was an enormous asset to our team and was an integral part of us winning a Super Bowl." "Jonathan is the epitome of what our team stands for," said Loomis. "When we acquired him in 2008, the energy that he brought to our defense and our team overall was evident immediately. His leadership, the passion that he showed in our building everyday and his production on the field played an important role in propelling us towards a World Championship. Jonathan has secured his place as one of the top players in our franchise's history." Greatest Moment: It was most certainly Feb. 7, 2010 in Super Bowl XLIV. 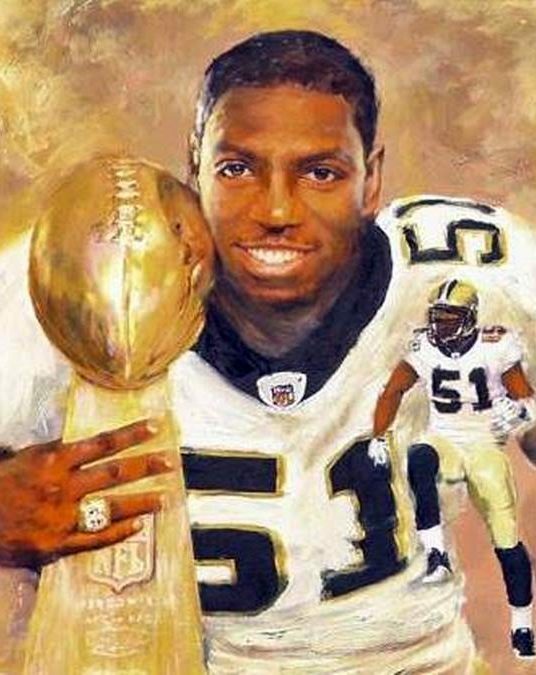 As captain of the defense, Vilma had seven tackles and defensed a pass from Peyton Manning as the Saints prevailed 31-17 to win the Lombardi Trophy. The pass deflection came in the fourth quarter, with the game on the line. 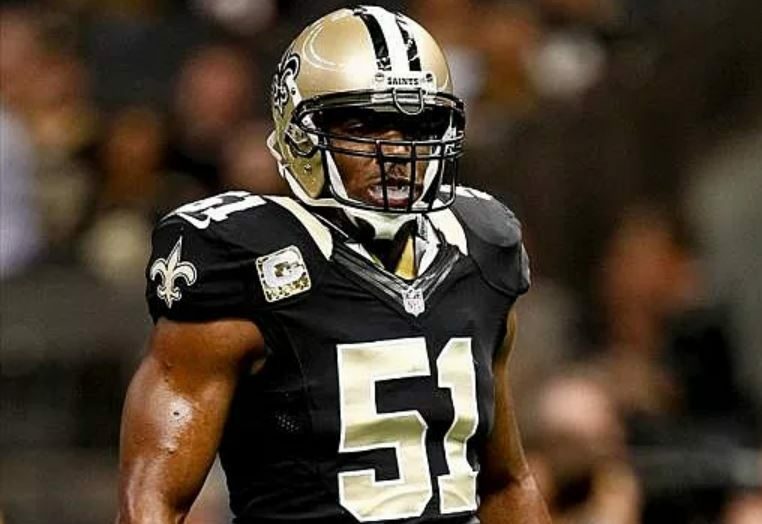 Honors: Vilma was a Pro Bowl selection in 2009 and 2010.